First edition self-published, 20 copies for 428collective exhibit at Hammerfriar Gallery (Healdsburg, 2017). Currently undergoing draft revisions and the addition of 3 new chapters. Cover art by Alice. "In a near future, humans regret the previous regime's mass execution of artists across the world. A rogue curator-adventurer takes on the challenge of cataloging the world's last remaining artists. They are hiding in the extremes of human nature: at the heart of cities and the tops of mountains. In the process, their art, contorted by repression, begins to define a new genre, blurring the boundary with life and fringing on the supernatural. Restrained science fiction sets the stage for exploring the future of contemporary art, each short story a mix of hi-brow/low-brow culture erupting in fantasy art projects as the reader follows a typical detective figure: moderately pathetic, deeply compassionate and unwittingly irreverent towards her cases." 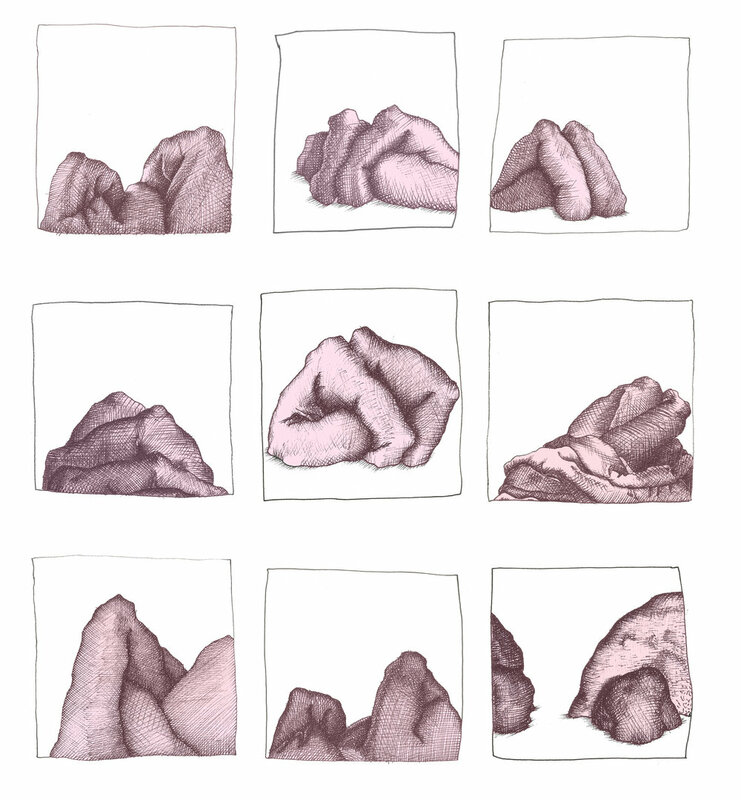 Exhibited for a 428collective group show in 2016. 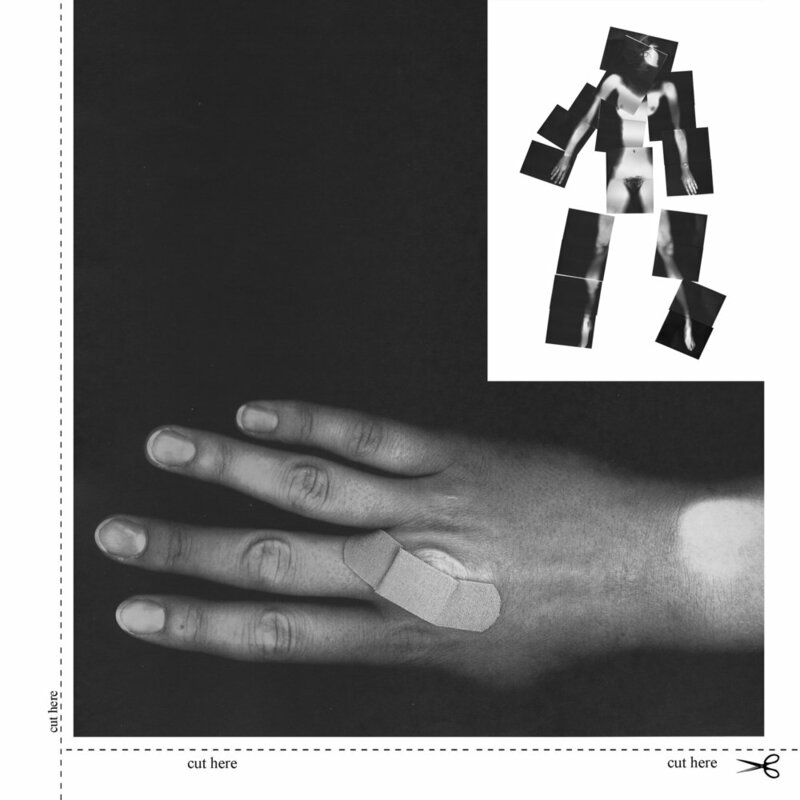 Alice produced this booklet by climbing all over a photocopy machine in an attempt to explore and confront the idea of the female body seen through the male gaze as it is often described in feminist film theory: fractured and less than the sum of its parts. Her body is parceled out onto 34 pages with instructions for cutting & reassembling. (Sources: John Berger, Ways of Seeing, 1972 & Laura Mulvey, Visual Pleasure and Narrative Cinema, 1975). Exhibited at arttransponder (Berlin, 2010) as part of a group show: "An American Orifice", curated by Rajkamal Kahlon on the theme of the grotesque.